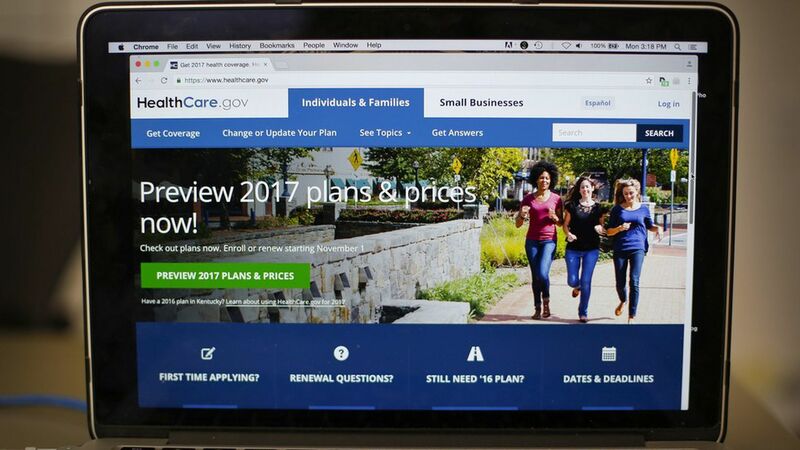 Tonight is the deadline for people to sign up for Obamacare for 2017 coverage, but there's going to be a big difference between this year and previous years. Every time open enrollment ended under the Obama administration, they'd eagerly give us real-time updates. "Look how many people signed up by noon! It's going gangbusters!" This year, there's no guarantee that we'll get any updates at all. I've been asking HHS officials from President Trump's team, and haven't gotten an answer yet. Of course they don't have the same level of enthusiasm for the law as the Obama team did, but we're also still in that transitional period where the old HHS team isn't allowed to talk publicly and the new team is still getting its act together. So maybe we'll get some updates out of the blue — but it's also possible we'll end the day with no idea what happened.